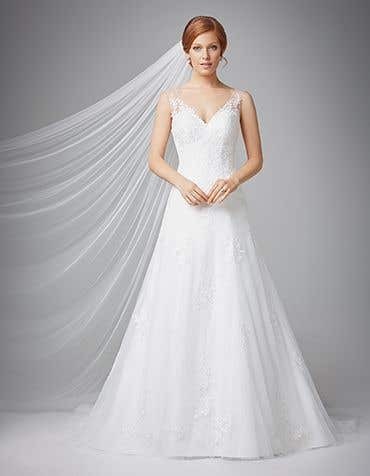 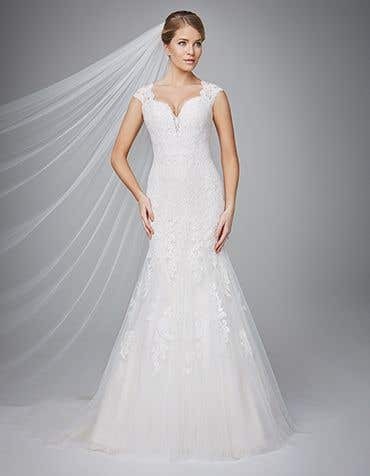 From narrow spaghetti straps to illusion lace, our collection of wedding dresses with straps are available in a variety of shapes and styles. 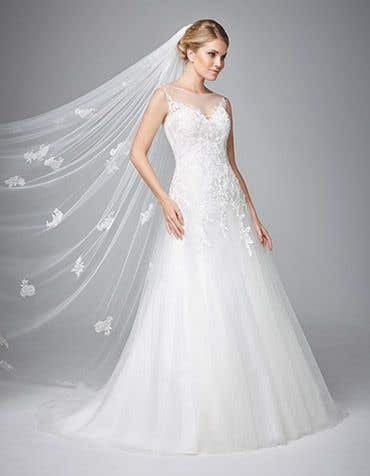 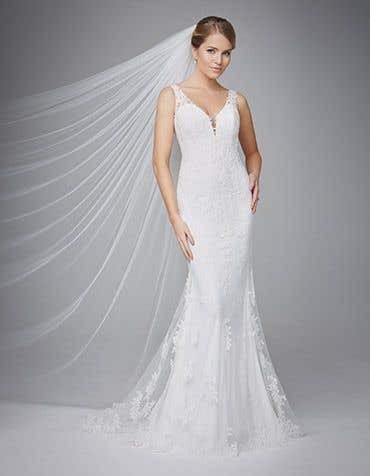 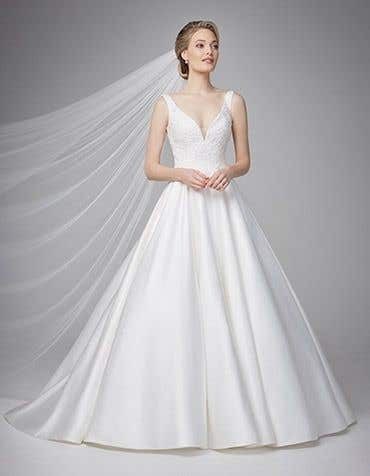 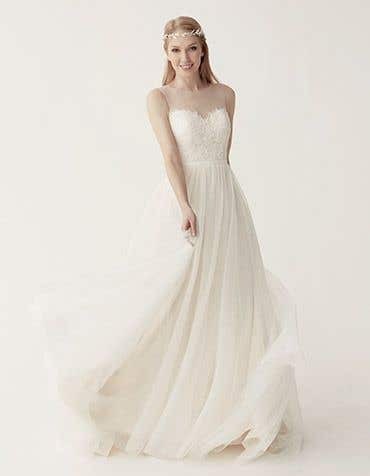 Alternatively, an easy and stylish way to add your own unique style, choose from our range of lace straps and create your very own strap wedding dress. 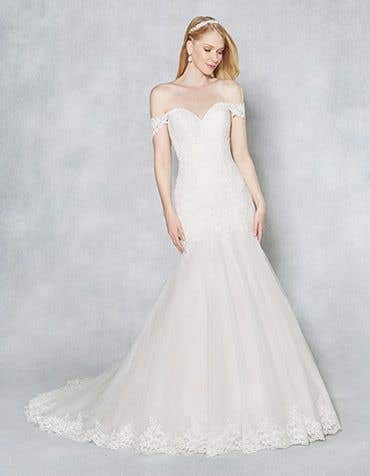 From ball gown, to fishtail our wedding dresses with straps feature luxurious fabrics, delicate feminine details and beading. 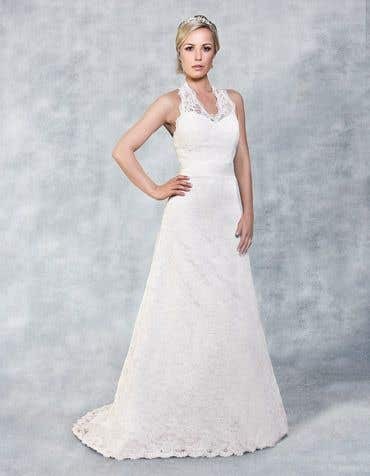 Alternatively, an easy and stylish way to create your own unique bridal style, choose from our range of lace straps and create your very own strap wedding dress.